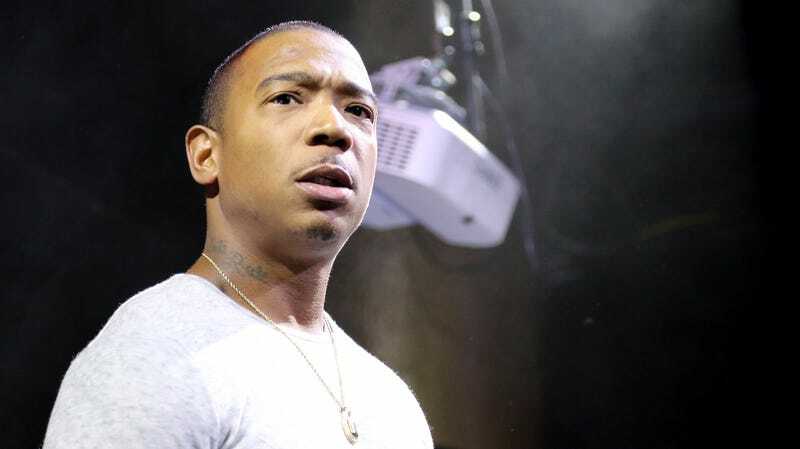 If you spent the weekend watching one or both of the documentaries breaking down the infamous Fyre Festival travesty, Jeffrey “Ja Rule” Atkins wants you to know something: he is just as gobsmacked as you are. Last week, both Hulu and Netflix released competing documentaries breaking down the intricate scam, from its conception to the Instagram Influencer Thunderdome that so entertained social media nearly two years ago. Hulu’s effort, aptly titled Fyre Fraud, features co-founder Billy McFarland, who was eager to share his questionable side of things before being sentenced to six years in prison for additional fraudulent deeds. Ja declined participation in either film, but there’s plenty of illustrative footage in both that render his involvement undeniable. As the chatter surrounding the pair of docs reached a fever pitch on Twitter, the rapper broke his (relative) silence on the event to advise the audience to not believe everything they see. “I love how ppl [sic] watch a doc and think they have all the answers,” he tweeted Sunday morning, alluding to the barrage of viewers who were quick to express their disgust with both him and his literal partner in crime. He then spent a few hours assuring his followers the he, too, was a victim of McFarland’s grand misdirection. It’s difficult to decipher whether he, as Fyre Festival’s co-founder, was shocked by any specific detail. Maybe he was taken aback by the sight of himself trying to coerce unwilling models to chase a bunch of boozy men into the ocean in order to, in his words, sell a “pipe dream” to unknowing buyers. Or perhaps he was completely dumbfounded by the footage of him admitting they had “falsely advertised” the event when someone justifiably uttered the word “fraud” during a team-wide post-disaster meeting. Or he may have genuinely been unaware of the extent to which McFarland defrauded investors. Who knows, really? Let’s hope that whatever he has up his sleeve will include proper restitution for the people of Great Exuma, many of whom remain unpaid after exerting their own resources to work around the clock for the festival that never came to be.